Zinc/Nickel alloy deposits maintain an anodic potential to steel, meaning it will corrode before steel, thus zinc/nickel is a sacrificial coating in the same way as regular zinc plating. The difference being that the alloy makes the deposit less active than pure zinc, preventing it from corroding as fast as pure zinc plating. This holds true when the percentage of nickel in the deposit remains below 17% at which time the deposit becomes more noble than the steel and the steel will corrode first. 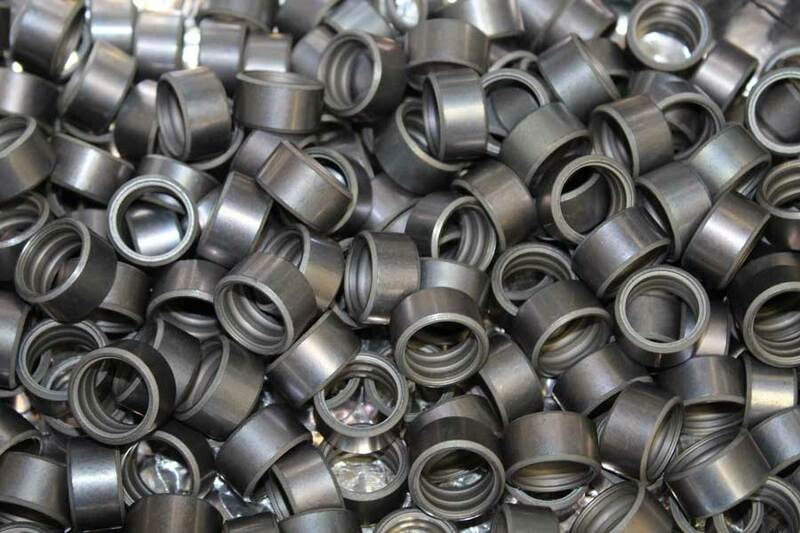 Zinc/Nickel has become popular in the automotive, aerospace, and agricultural industries, along with becoming a replacement for cadmium plating.